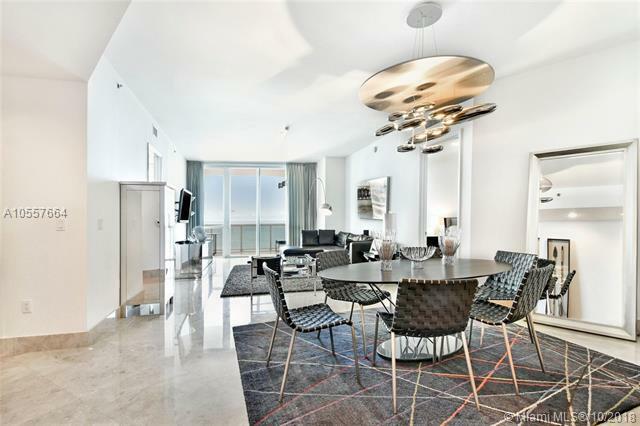 Incredible direct ocean views from the 17th floor of the luxurious oceanfront development in Sunny Isles, Trump Tower III. 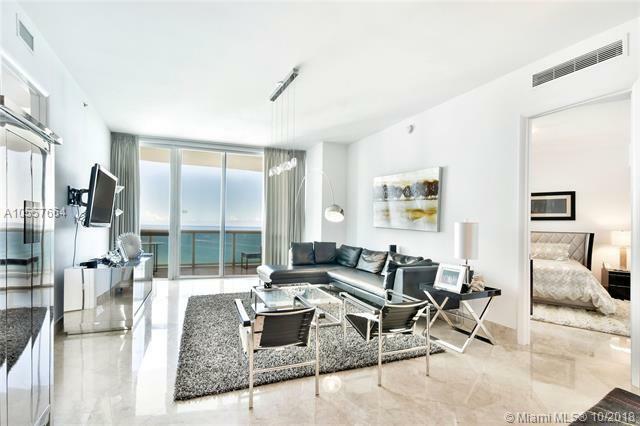 2 Bed+DEN-3 Baths! 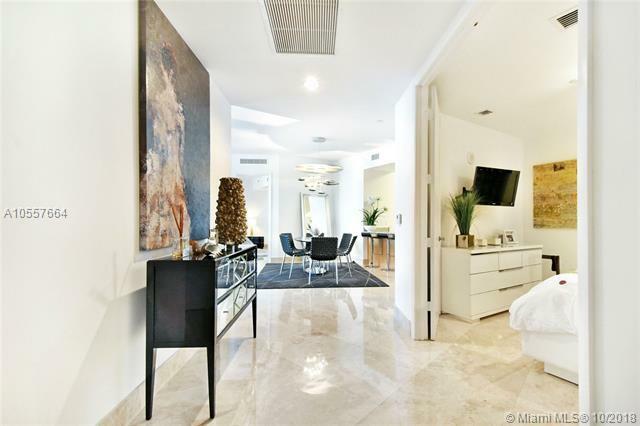 10' ceilings, marble floors,window treatments, fully furnished,custom made closets, make this the best value in luxury living! 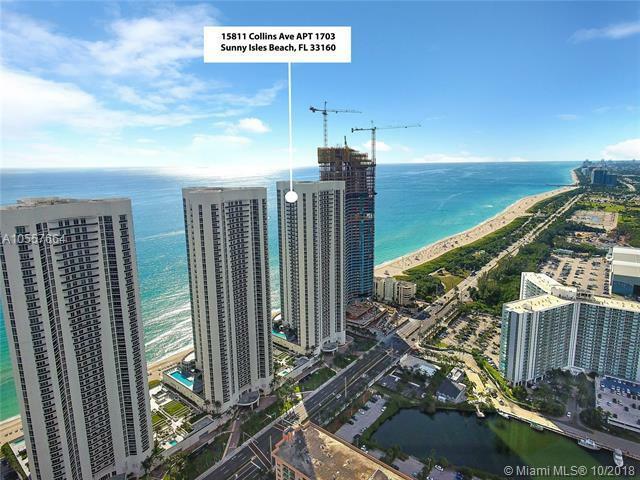 Trump Towers offers 250 ft of ocean frontage.Amenities include but not limited to:Restaurant,heated swimming pool, pool side bar,fitness center & health spa,and much more! Not to mention 24 hr security,valet,and concierge service.